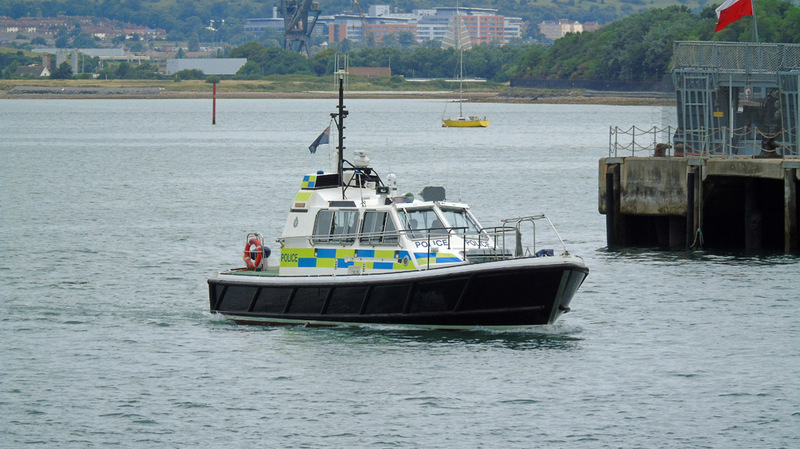 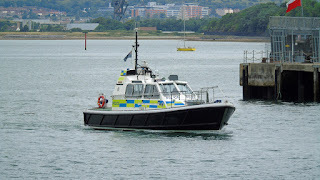 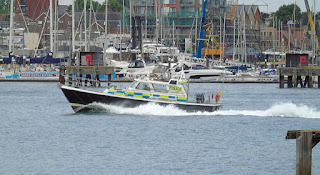 MOD police launch Sir Geoffrey Rackham responds to a "man overboard" transponder alert 04 July 2017. 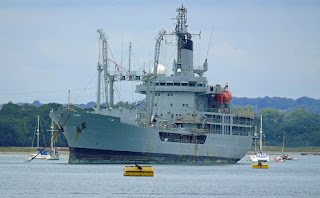 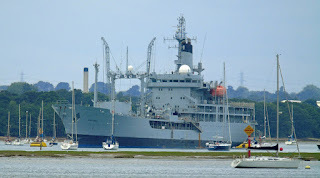 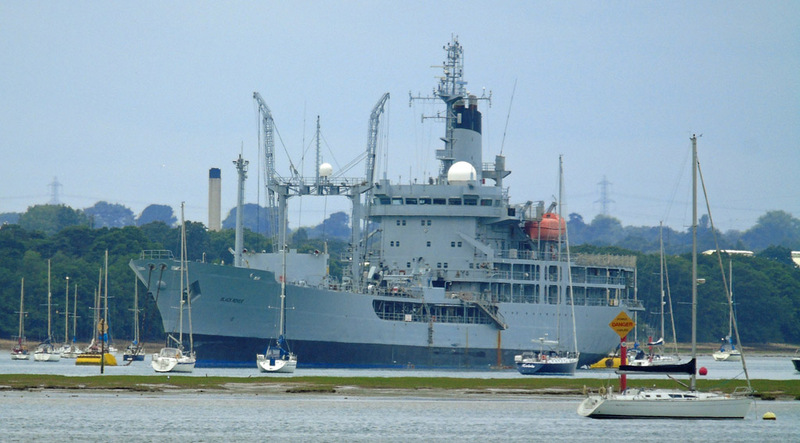 Polish naval logistical support vessel ORP Kontradmiral Xawery Czernicki in Portsmouth Harbour 04 July 2017. 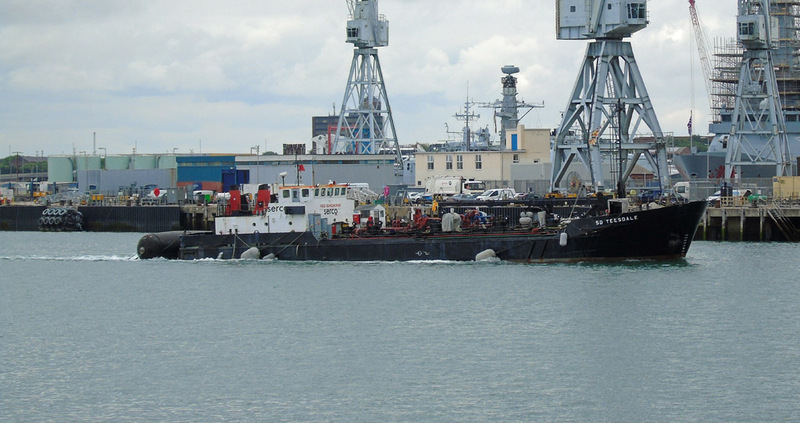 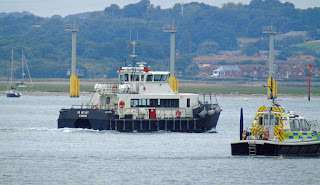 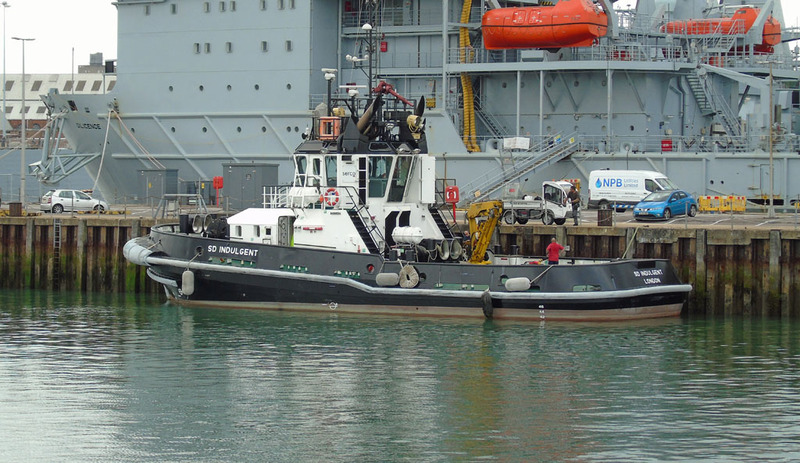 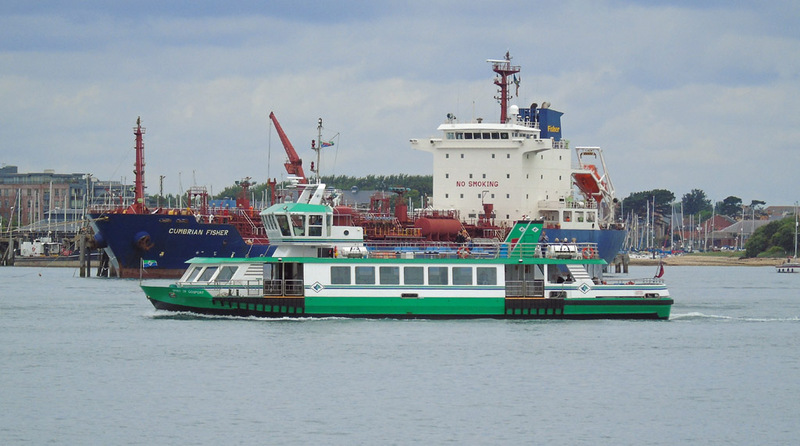 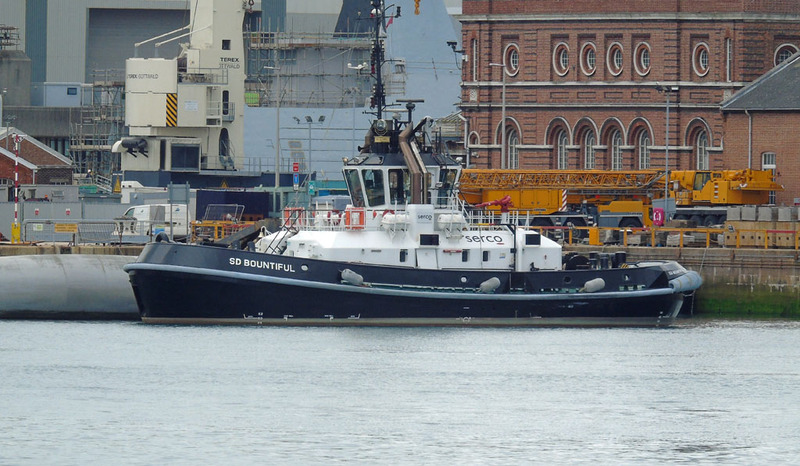 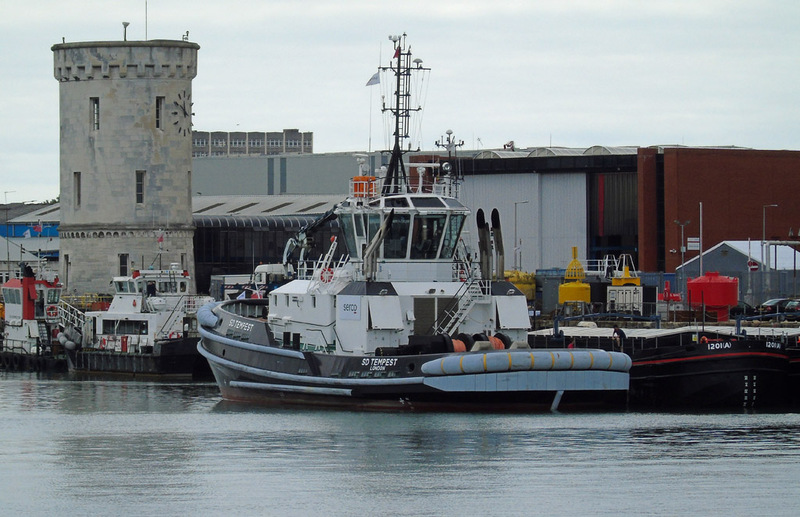 Serco Marine's new Damen ART 80-32 tug, SD Tempest, awaits the arrival of HMS Elizabeth 04 July 0217. 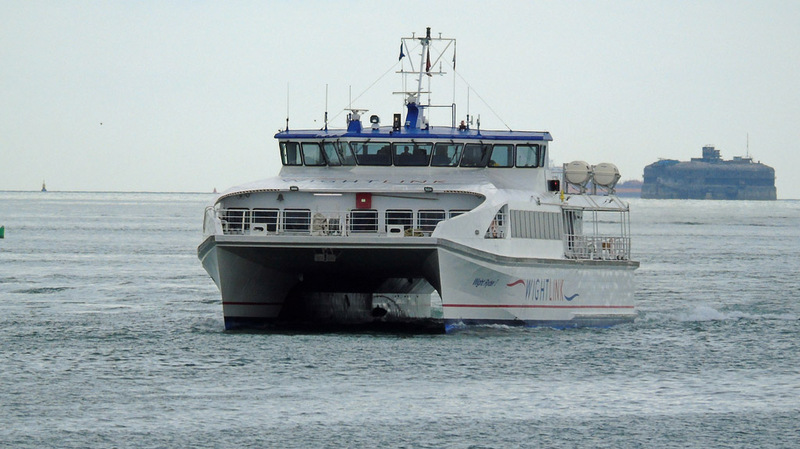 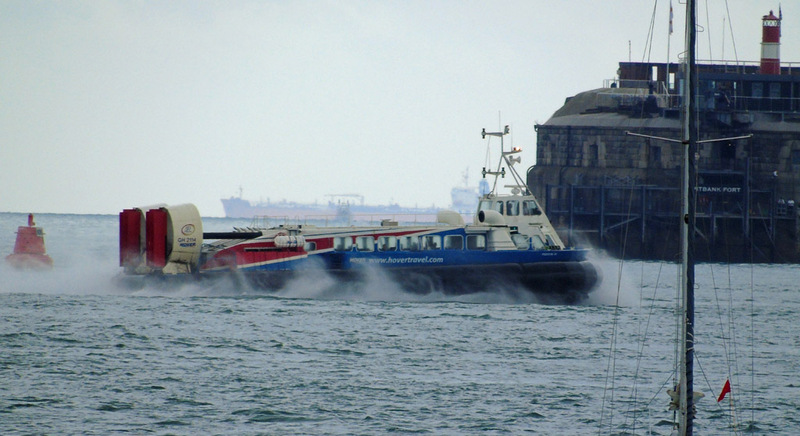 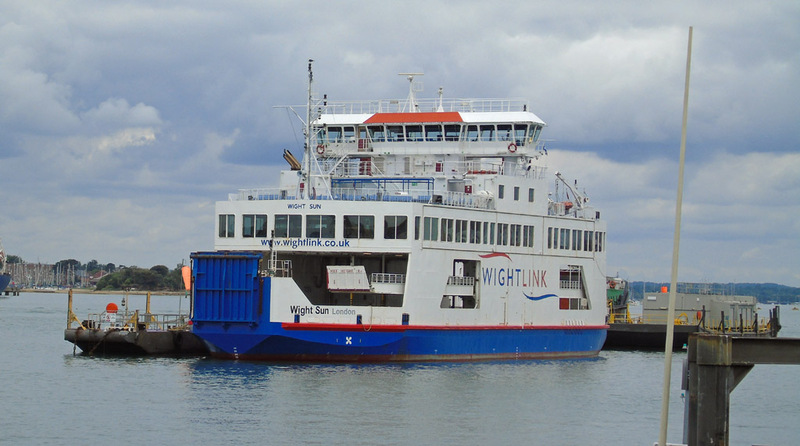 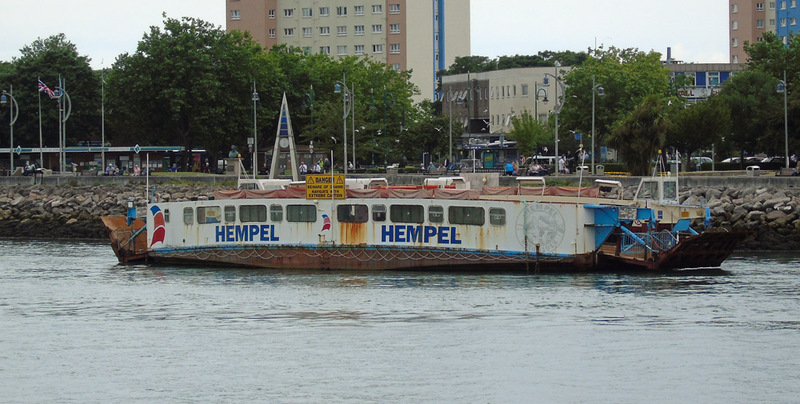 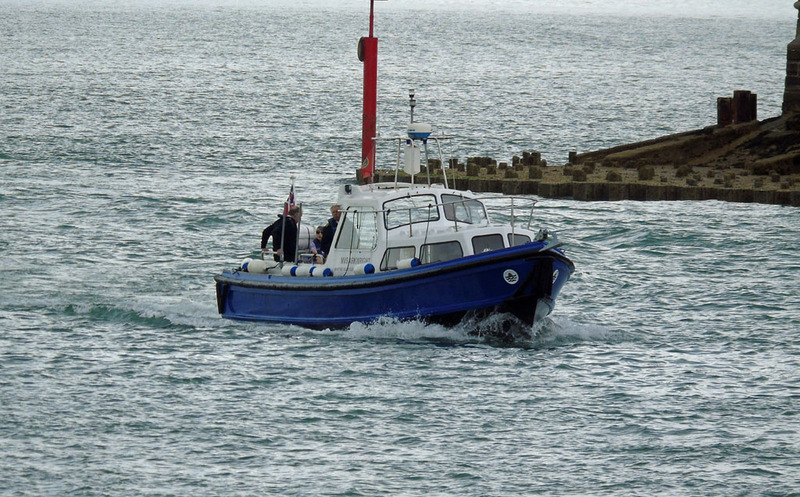 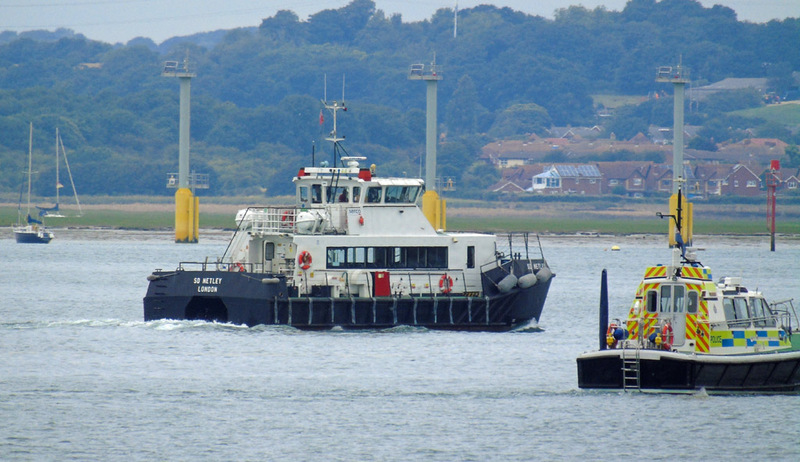 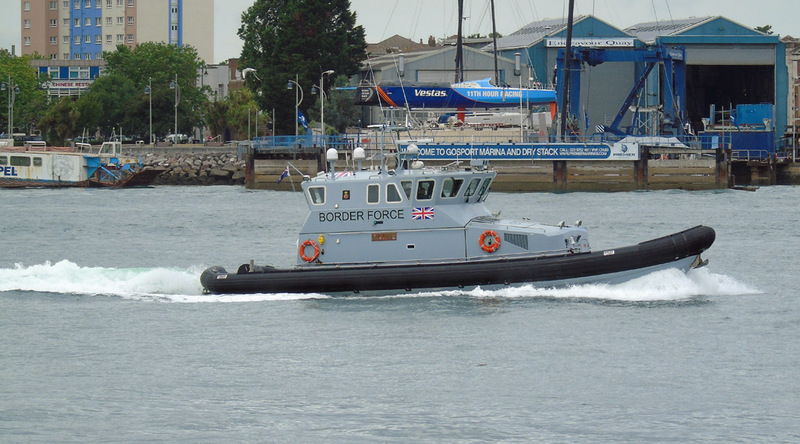 "The only passenger hovercraft company", Hovertravel's Freedom 90 on service 04 July 2017. 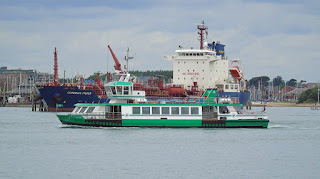 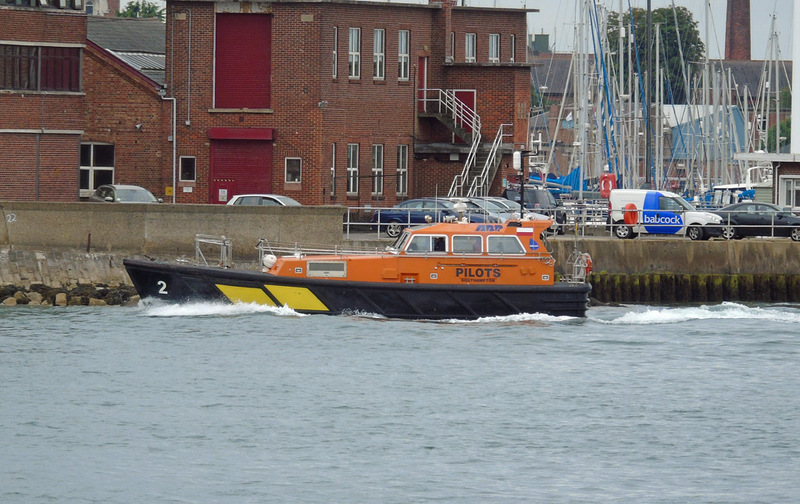 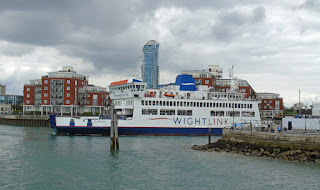 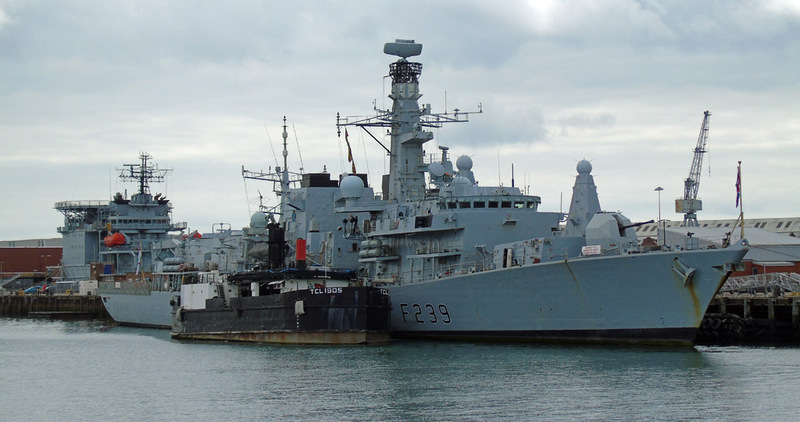 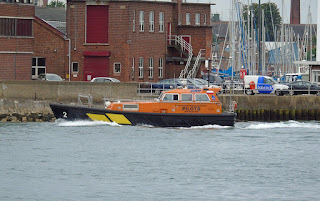 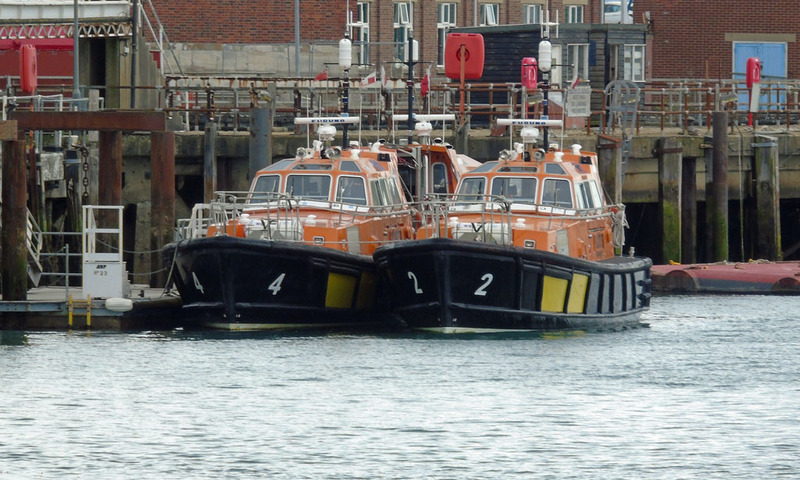 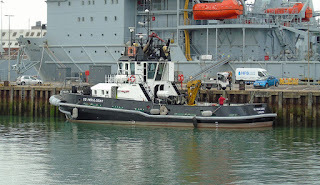 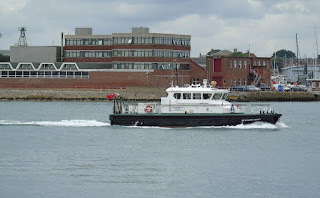 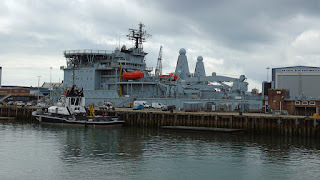 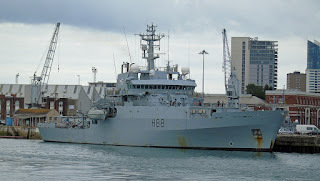 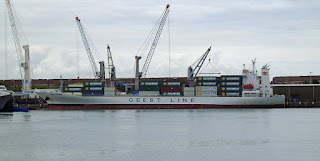 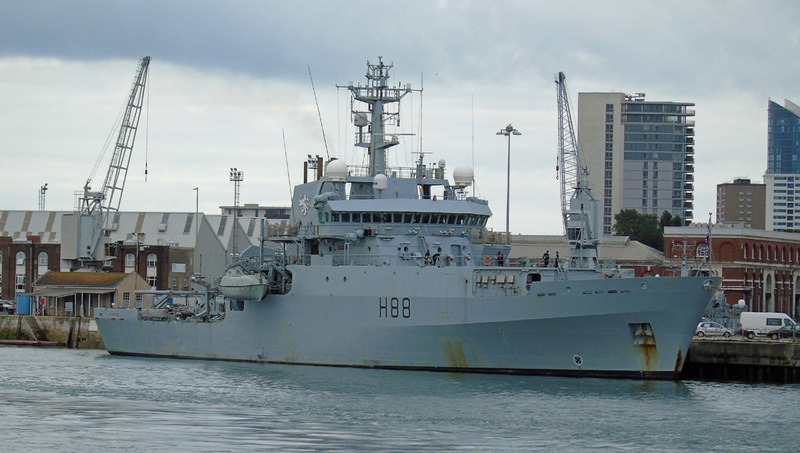 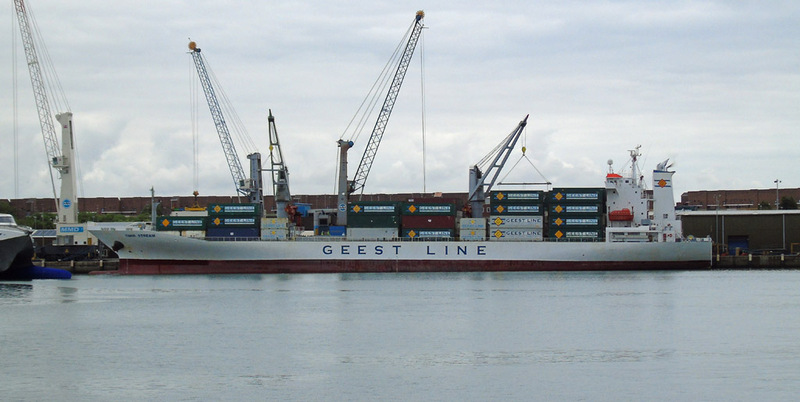 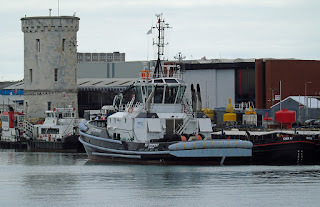 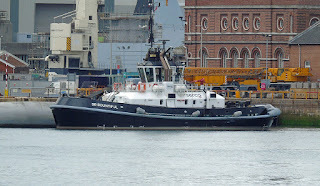 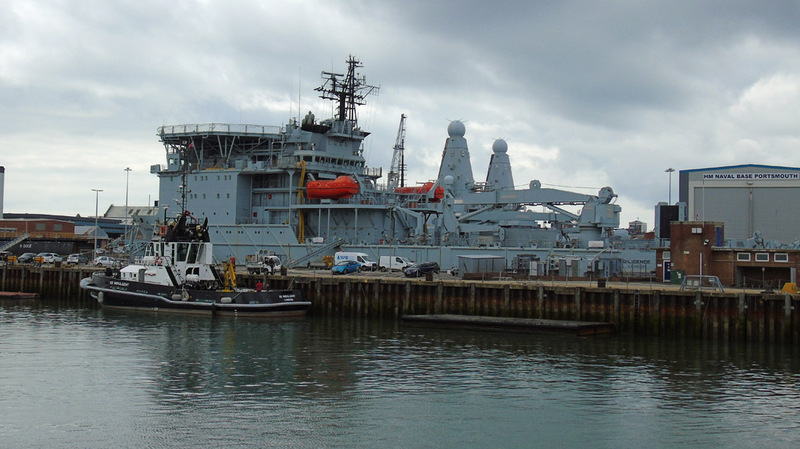 Solent Pilot Cutters Haslar (No. 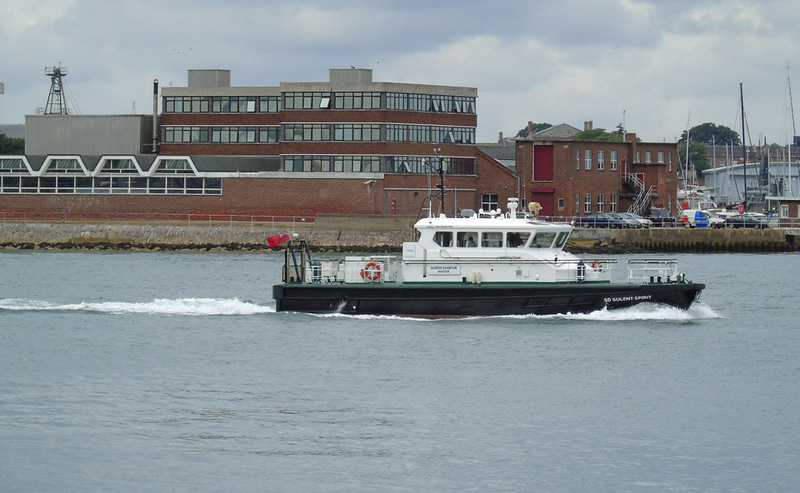 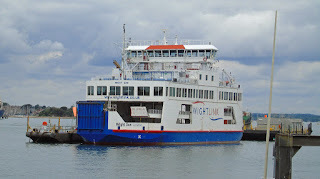 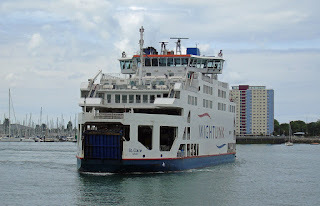 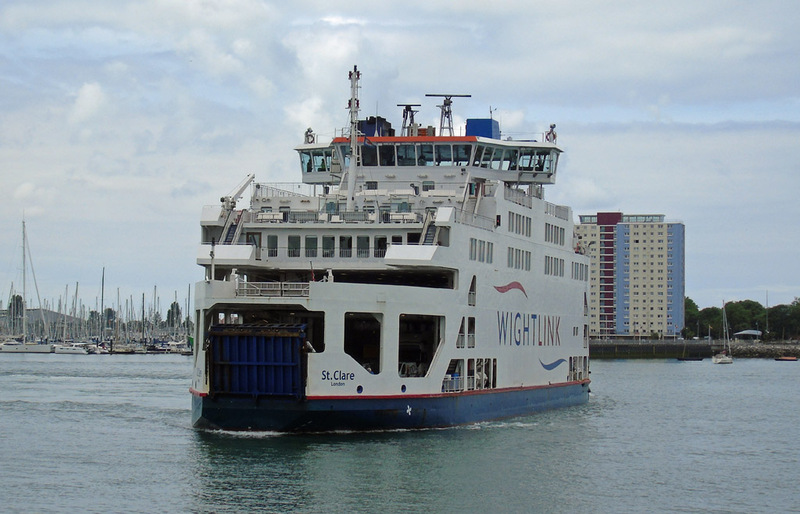 2) and Hampshire (no.4, inside) in Portsmouth Harbour 04 July 2017.